Winter is over and we are well and truly into spring; the sun is warm but not really hot just yet. So now is the time to check the expiry date on all the bottles, tubes and pump packs of sunscreen you collected last summer. 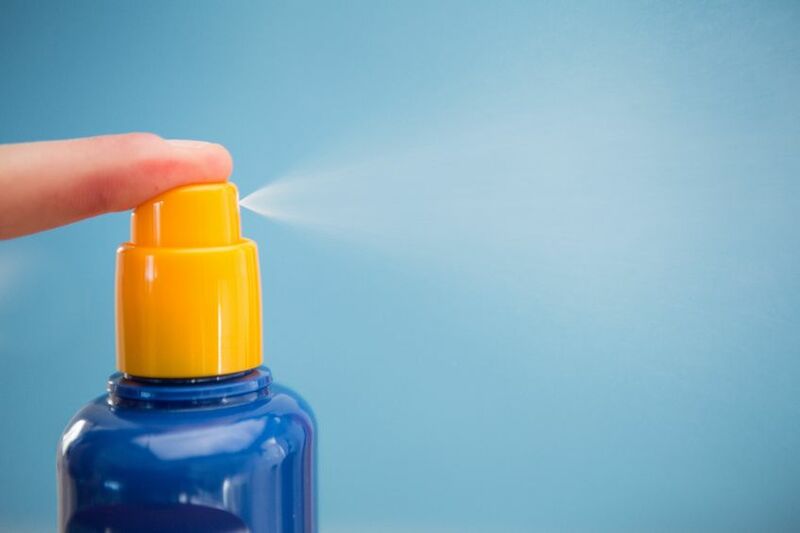 Yes, sunscreen does have an expiry date, after which it loses its effectiveness. But what else can it be used for? Here are a few ideas, if you have any more let us know and we'll share them with other Cheapskates. 1. It makes an effective hand cream. 2. Sunscreen is a great shaving cream - for male or female! 3. Use it as a moisturiser on your feet after a pedicure (very relaxing and luxurious). 4. Replace your regular cleanser with it - works like a charm and even removes waterproof mascara and make-up. Just wipe off with a warm face washer, then use your regular toner. 5. Rub it into your elbows whenever you think of it, to keep them smooth, clean and soft.